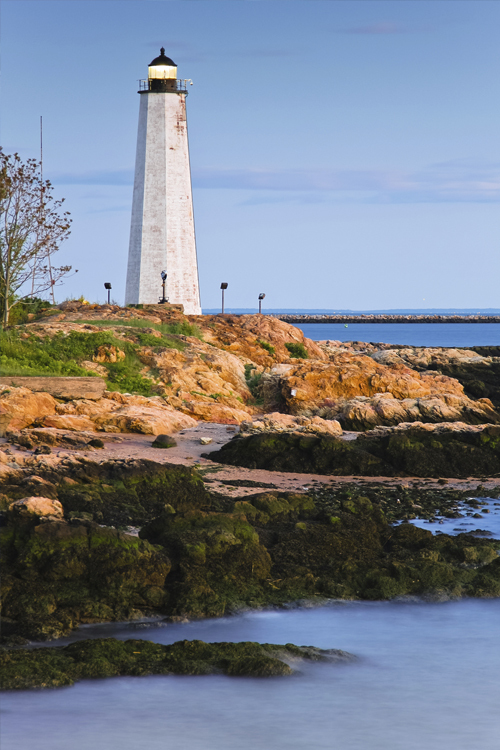 One of the benefits to living in Connecticut, particularly along the scenic shoreline, is taking advantage of Long Island Sound. Whether you own a sail boat, power boat or Jet Ski, spending an afternoon on the water is a great way to relax and have fun. However, owning a boat or personal watercraft comes with responsibility and before you launch your vessel for the boating season, it is imperative that you take the necessary precautions to ensure your boat is safe. At Petruzelo Insurance we want every boat owner to enjoy the open water so we offer a few tips for preparing your boat. Full Inspection: Whether you store your vessel in a dry dock or under a boat cover, it is very important that you perform a full inspection on the vessel before launching. You don't have to be an America's Cup sailor to spot things that seem unusual. Look for cracks on the deck and hull as well as scrapes, warping and holes. If you notice anything that seems potentially dangerous it is recommended that you contact a boat repair professional who can assess the damage and let you know your options for fixing it. Safety Gear: If the boat is seaworthy then your next step is to ensure you have the right gear onboard to protect the vessel and the passengers. Life vests, fire extinguishers, first aid kits, crank radios and flare guns are a few items you should have stored in a well marked area. Not having certain safety items can lead to a fine if you are caught. Also, without the right safety gear you put yourself and your passengers in danger. Boating Courses: If you have a small sailboat or personal watercraft that only you will use then you won't have to worry about instructions. However, if your family and certain friends will be regulars on a larger boat, it makes sense for each to take a beginners boating course. Everyone onboard should have a basic understanding of boating and these skills will come in handy should something happen to the captain while out on the water. Insurance: Don't even think of launching before checking your insurance. Before the boating season starts, contact your local insurance representative and review your boat insurance to ensure you have the coverage you need to feel safe when boating.